Ruby. Ravishing aromas of cherry, menthol, aniseed and underbrush. 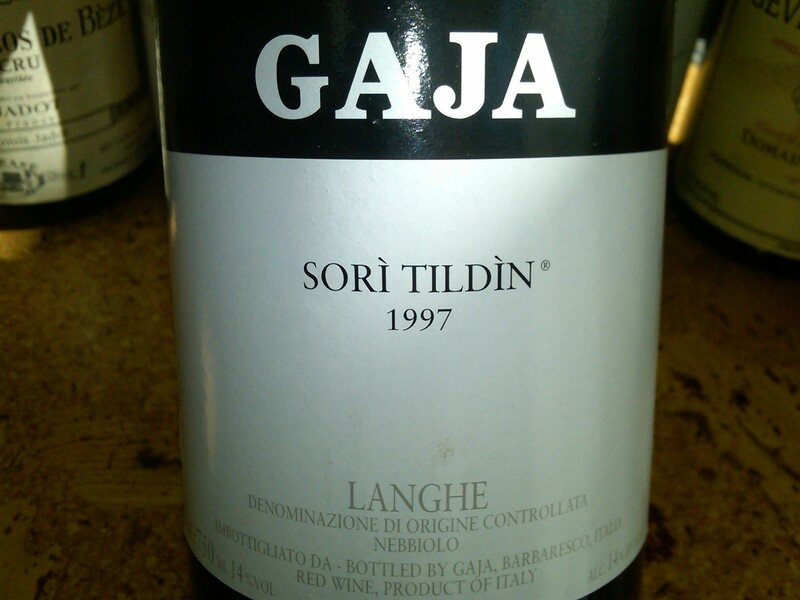 Lavish and fine-grained but still with a reserve to the redcurrant, tobacco, wild herb and mushroom flavors. The thick fruit blows right past the firm dusting of tannins without breaking stride or losing its breadth. Has the galvanic energy and spine for continued, positive evolution in bottle. Now – 2030+.